The Matsuura LUMEX Avance-60 is a hybrid machine. It can do both additive and subtractive metal manufacturing. 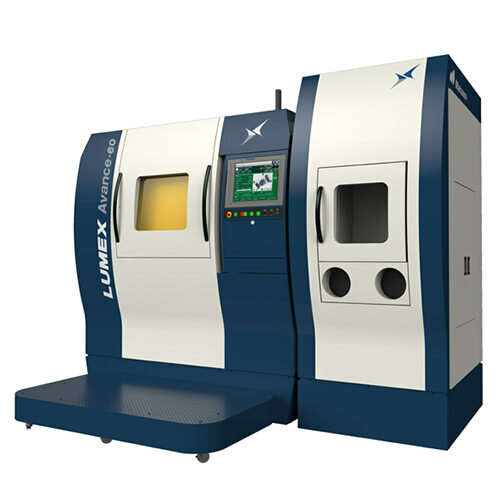 The additive manufacturing technology utilized in the LUMEX series is described as a combination of Powder Bed Fusion and Selective Laser Melting. It can print metal parts of up to 600 x 600 x 500 mm and 1300 kg.